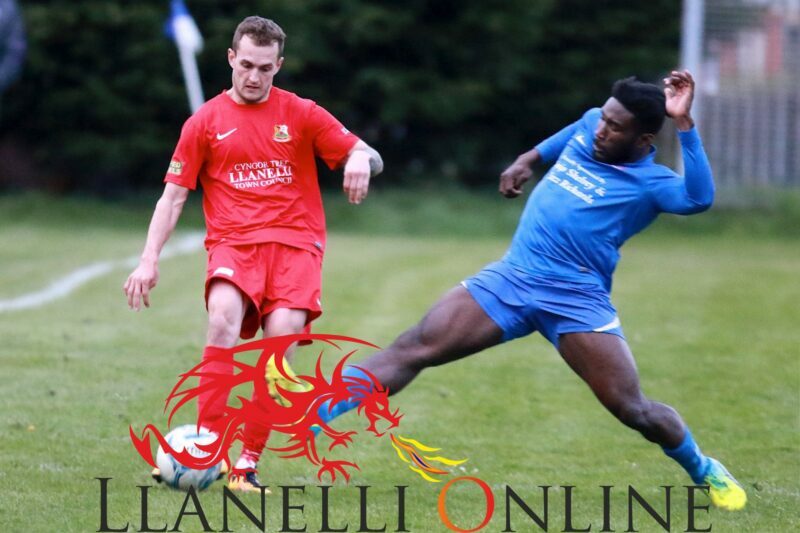 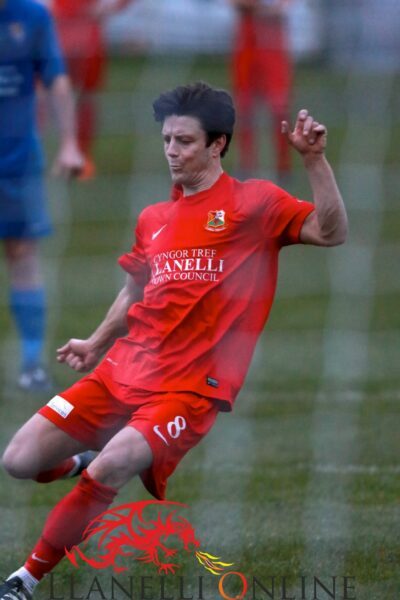 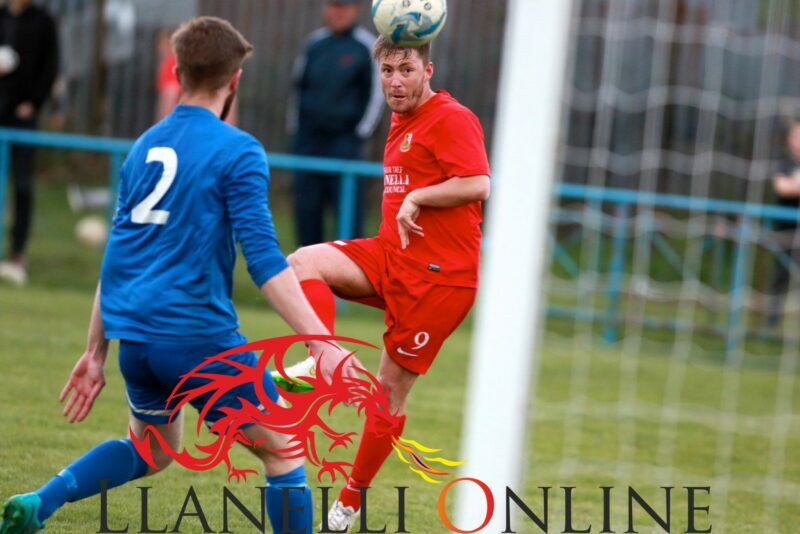 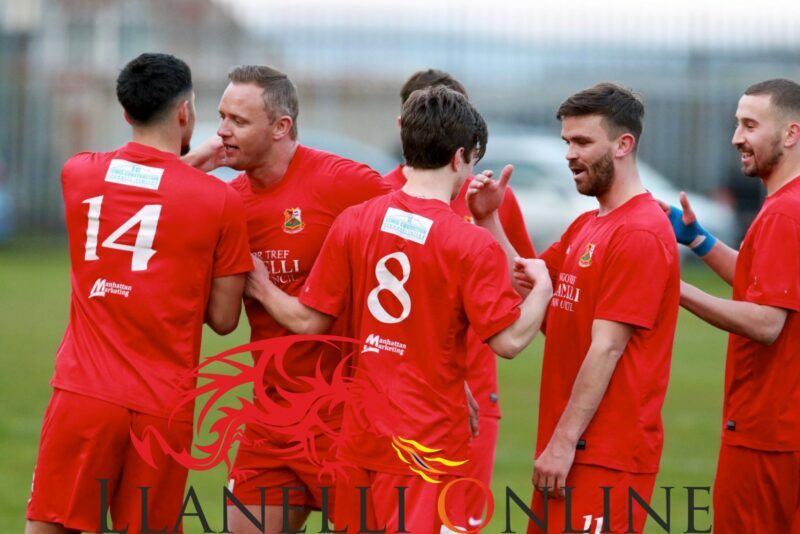 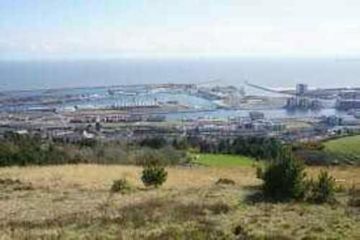 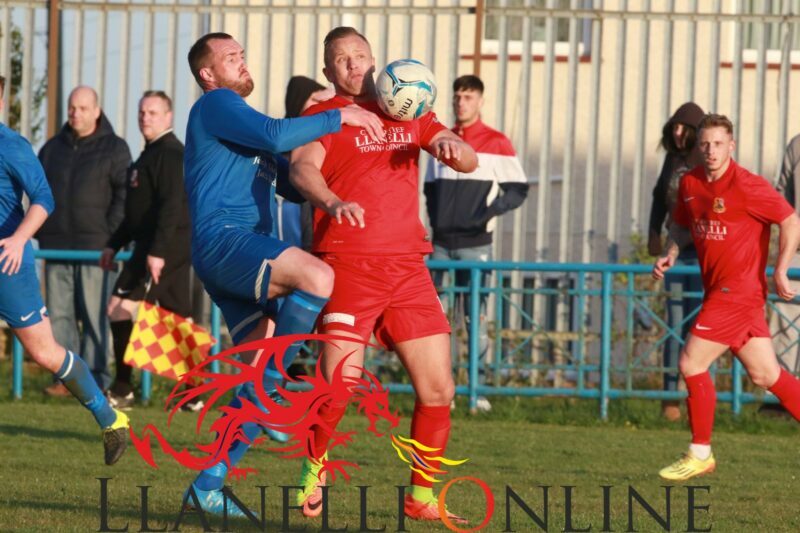 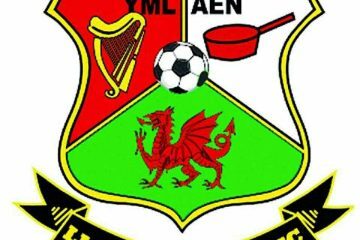 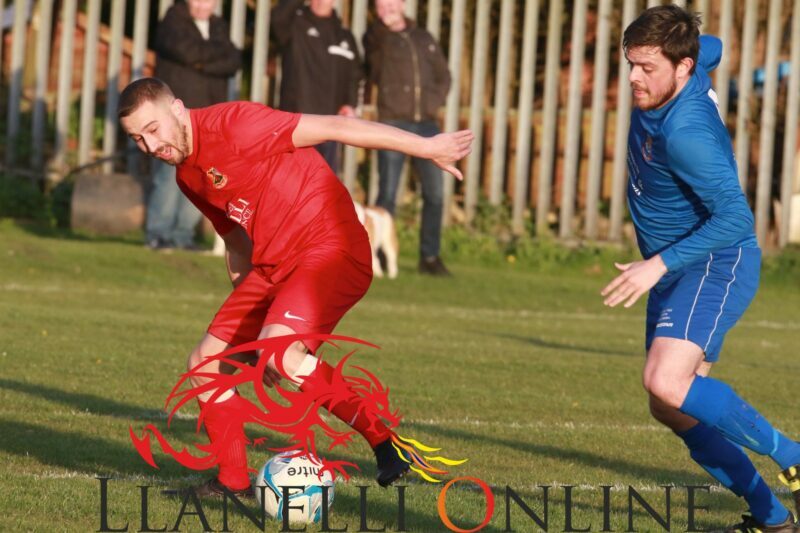 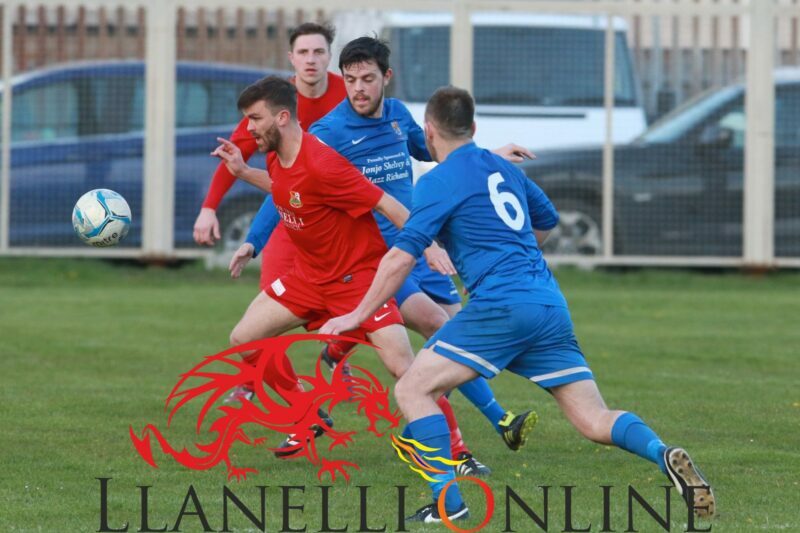 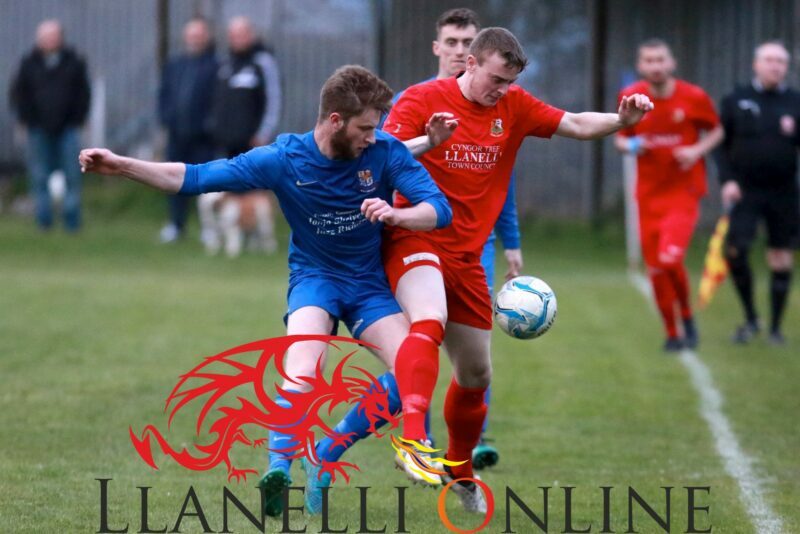 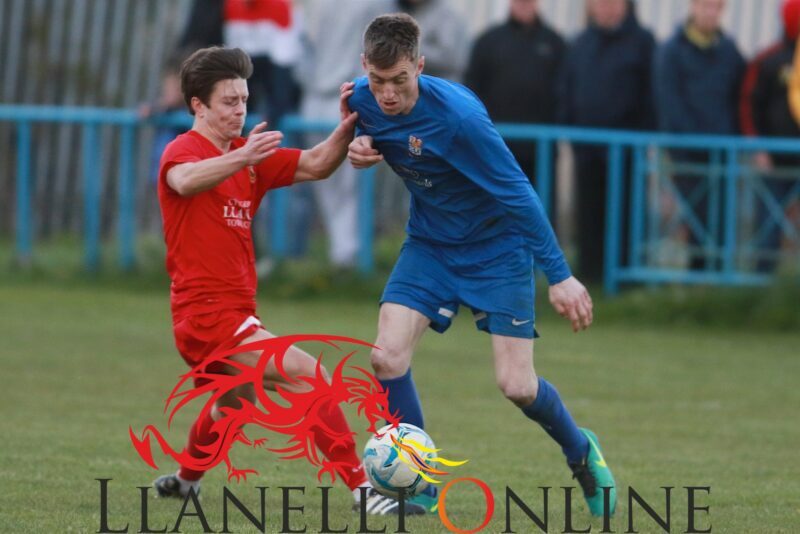 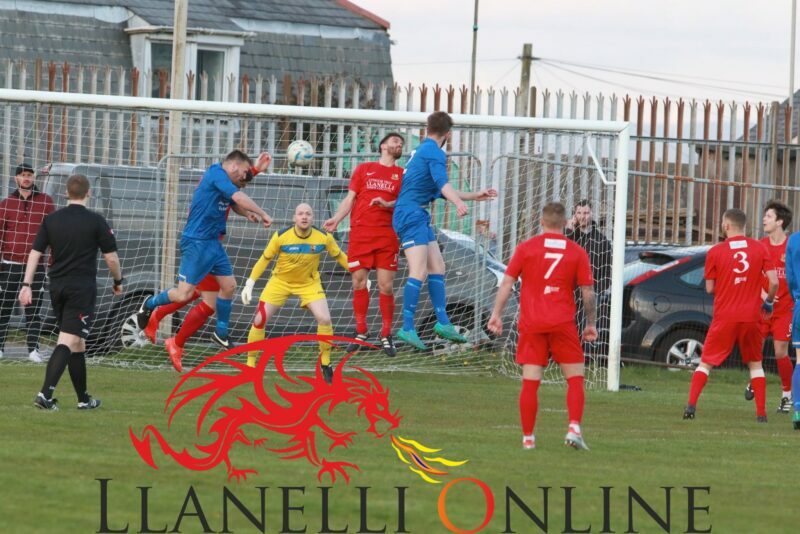 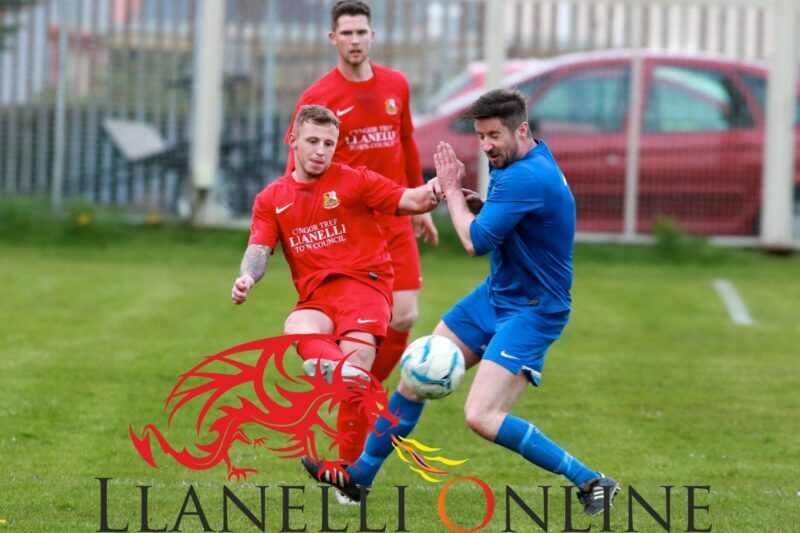 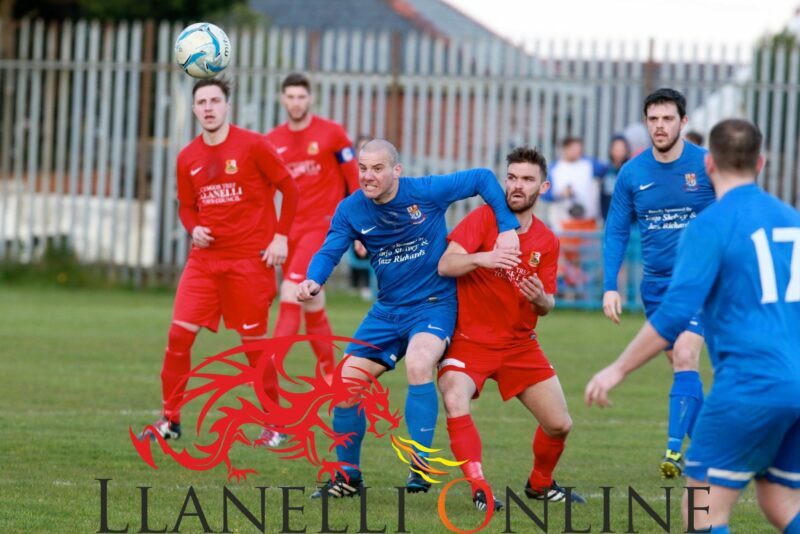 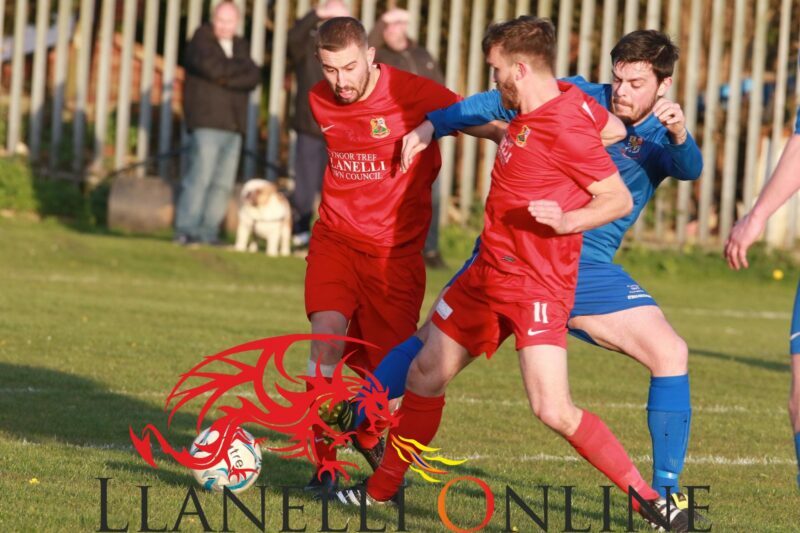 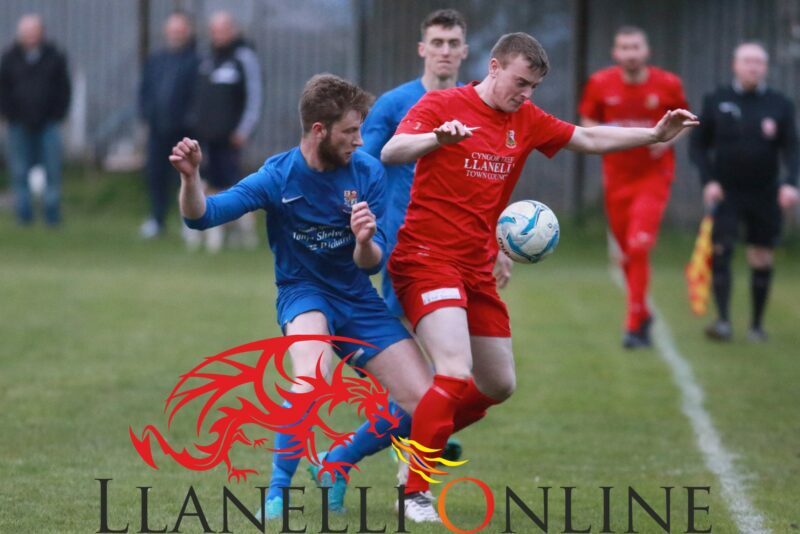 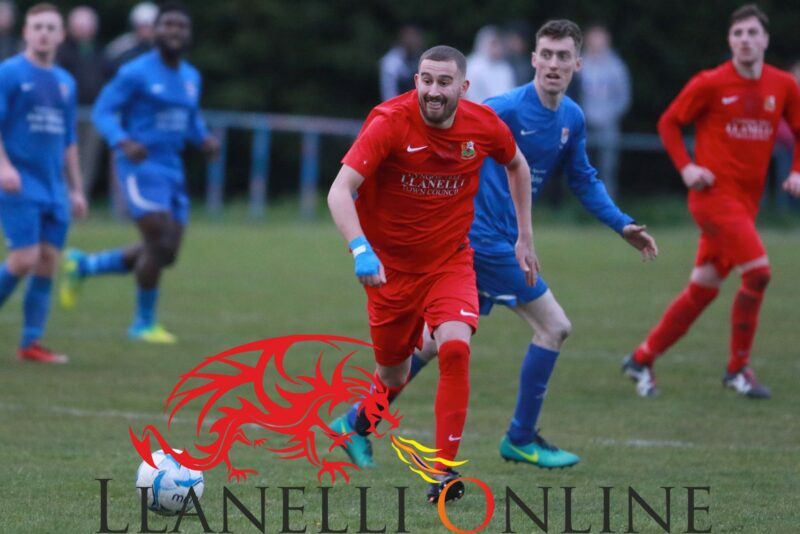 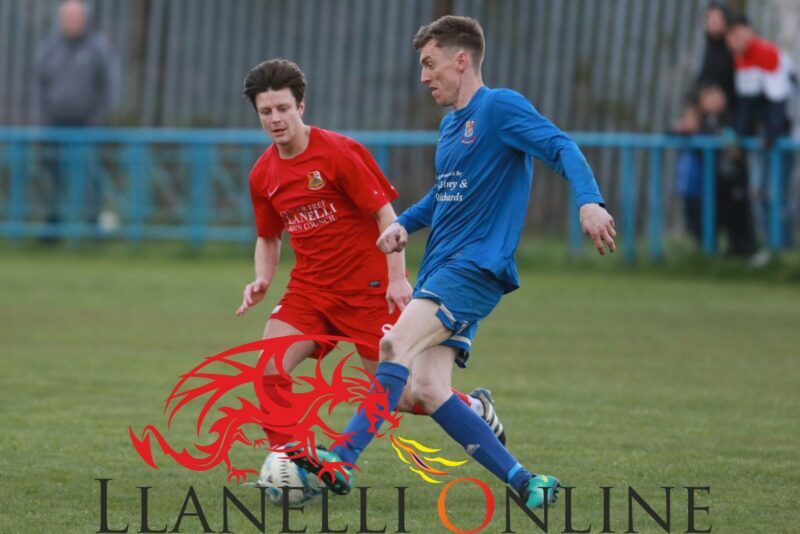 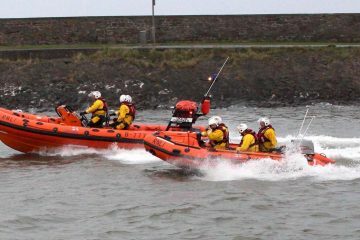 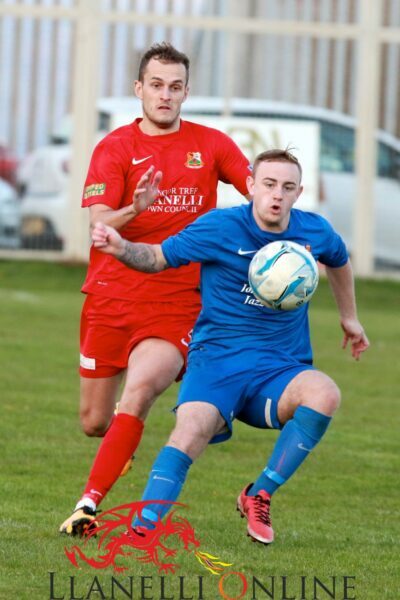 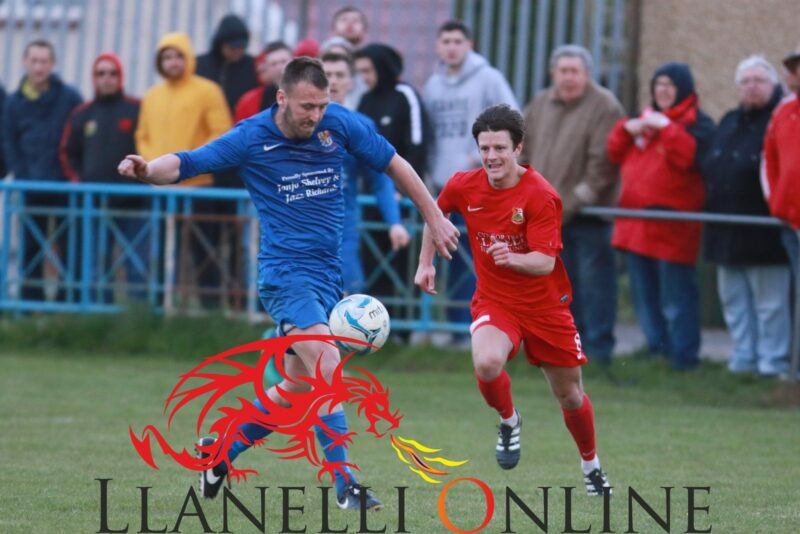 Llanelli Town AFC marched on towards promotion tonight, Tuesday (Apr 11) as they beat West End by 3 goals to 0 in an away game. 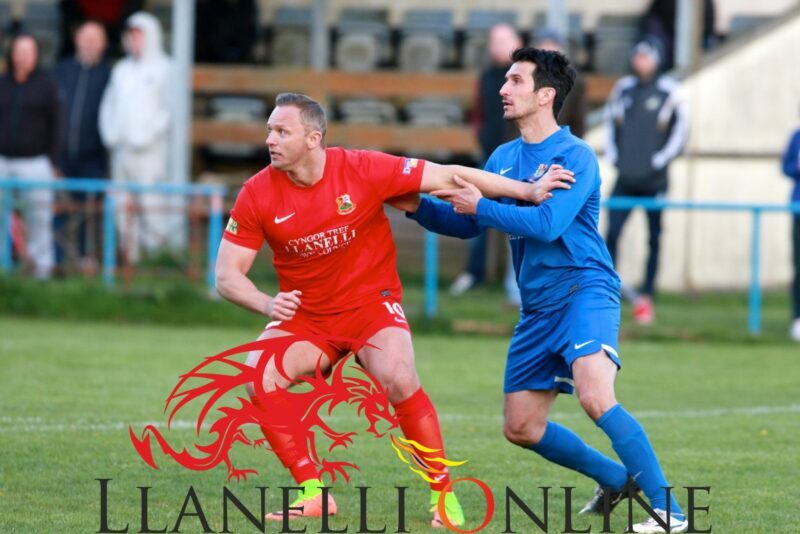 Lee Trundle was on form netting the first goal and Jordan Davies the ever faithful workhorse got two more. 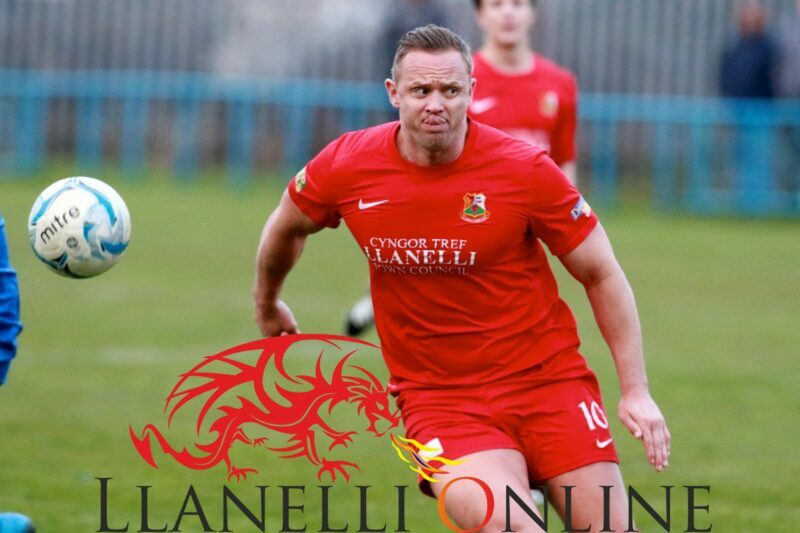 Captain Lee Bevan played his 100th game for the club. 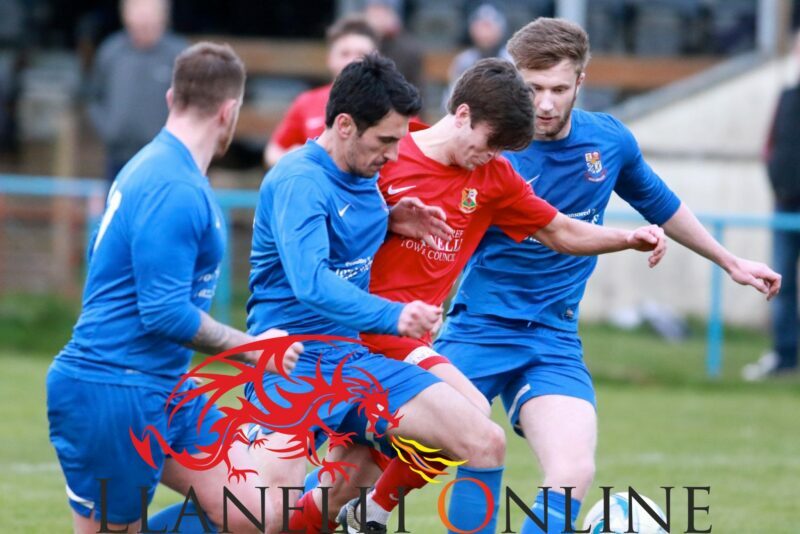 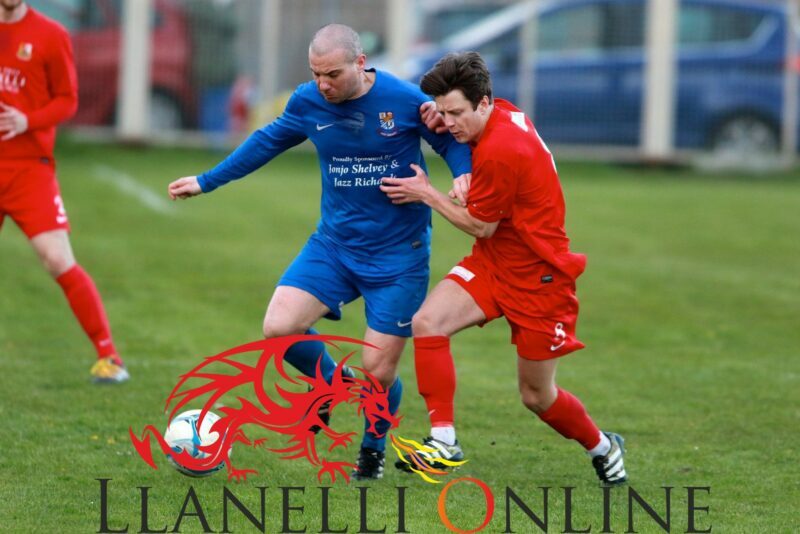 Llanelli Online will bring you the full match report soon. 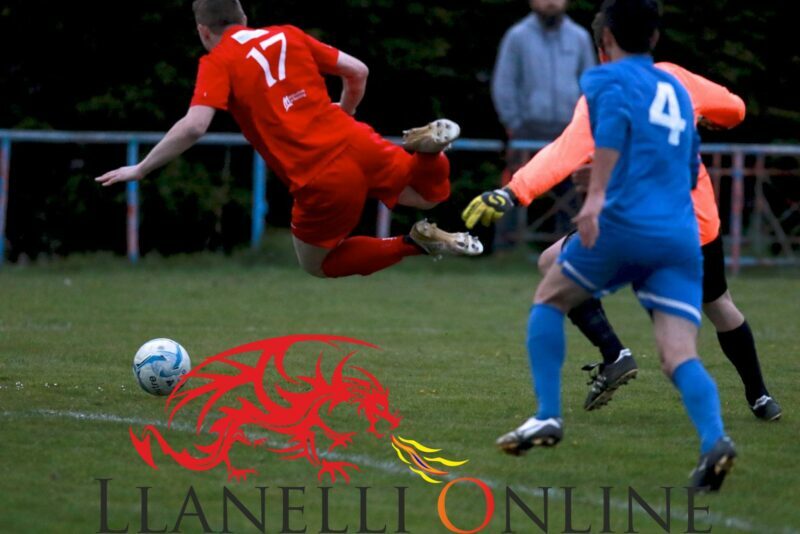 In the meantime enjoy the photos from tonight’s game courtesy of Byron Williams.